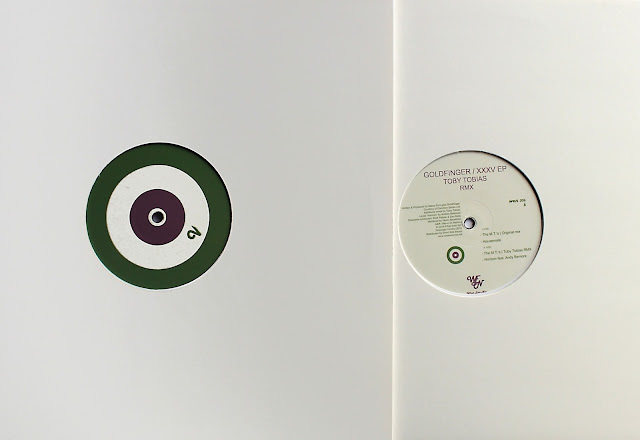 Dan Mela & Dodi Palese’s What Ever Not reach release number 6 presenting here the super talented Marco Erroi aka Goldfinger (also co-founder of Common Series). An ep going from the electronic deep influences of ‘The M.T.’s’ to the Detroit ‘raw’ sound of ‘Housemate’. To top it all a stylish remix of Mr. Toby Tobias is included! Delusions of Grandeur, Burek and Rekids are just some of the Labels where this London artist has showed already all his versatility. The enchanting voice of Andrea Bellassai aka Andy Bemore definitely fills the distorted sound of “Horizon” by creating a short but very romantic trip.